As part of their project “Moving Together – on the inclusion of elderly in the public space”, Danish architects Dominique Hauderowicz and Kristian Ly Serena paid a visit to the so-called Tokyo Playparks, where intergenerational encounters take place on an informal basis. Read their reflections in this blogpost. These days cities offer only limited opportunity for spontaneous contact between generations. We seem to keep reinventing new versions of the same age-segregated modernist city that architect Lewis Mumford argued against in his seminal 1949 article, where he plead for “planning for all phases of life”. 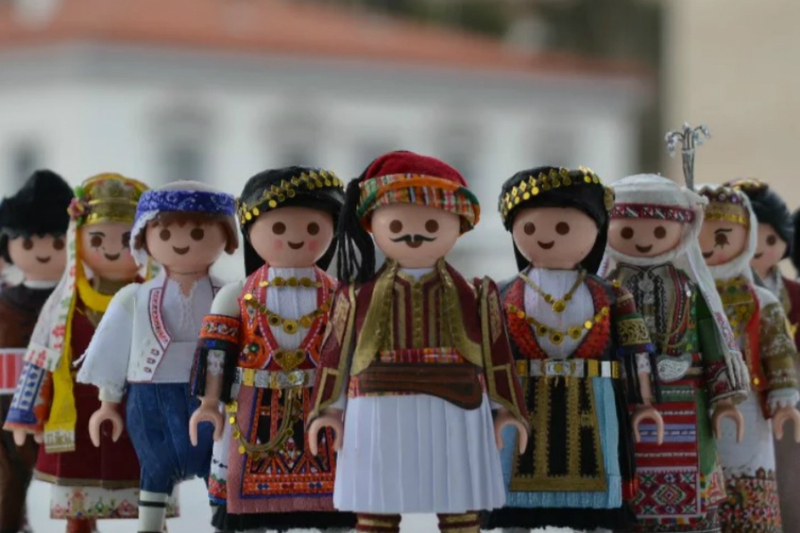 In an age-segregated city, intergenerational contact often only happens through activity programmes or single events whose goal is to bring together age groups, that are structurally kept apart such as children and older adults. 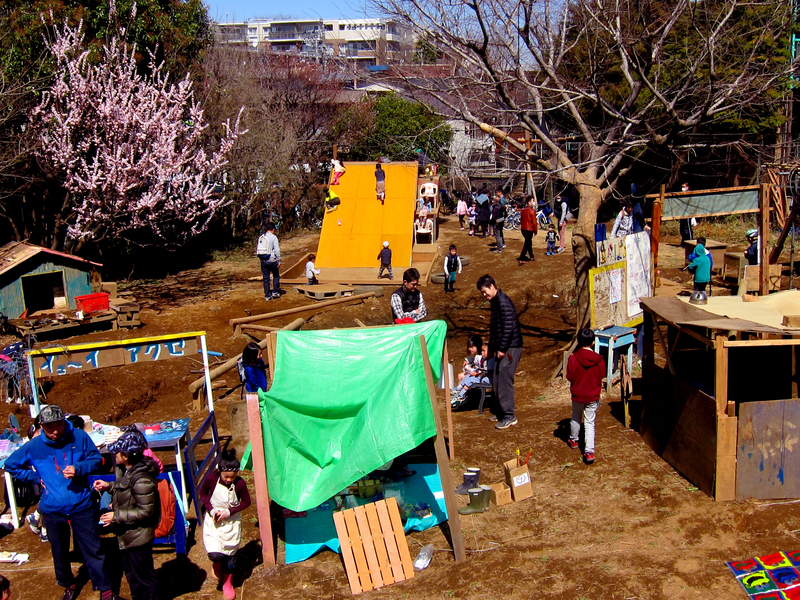 An alternative approach to intergenerational contact is evident in the Tokyo Playpark Movement, which we discovered when searching for architectual solutions to include older adults in public space. Here we found a landscape of spontaneous community participation. It is interesting to observe how the scandinavian postwar experiments with urban play, which began with the worlds first “junk-playground” in Emdrup, Denmark in 1943, seem to be disappearing in their original context. In contrast, in Japan, where these ideas have been imported, they seem to be flourishing in new and exciting ways. 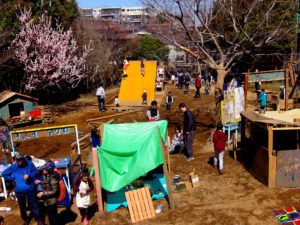 Local communities throughout Tokyo, have taken over innumerable empty or forgotten plots of land, or plots waiting to be built upon, and have turned them into community “playparks”. It is surprising for us to find unregulated islands of trash, mud and fire in a city such as Tokyo, whose planning is expressed in terms of efficiency and logic. One of these places is the Kanazawa Harappa Playpark. Thirty six years ago, a group of entrepreneurial mothers who believed in the autonomy and citizenship of the child, ’borrowed’ a piece of private land in order to hand it over to the children of the community. Now owned by the municipality, the playpark has not diverted from its original idea – it remains a place where children can play freely. Landscapes of wet canyons and dried out riverbeds stretch beneath structures of painted wooden planks, which are always changing. A few of poles, string and torn cardboard form shelters over make-shift kitchens. Where you see sloped wooden planks, you see children sliding down. High above, you can see children jumping from shed roof to shed roof or balancing with paint and nails in hand at the newest construction site. Play is meant to be dangerous here. Risk is encouraged, as it leads to growth and hazards are removed by informal agreement amongst the community. Everything is in constant change. Those who come here, make these structures rise and fall. Though labelled a play park, what can in fact be found here, are opportunities for all ages to experience meaningful social contact, spontaneous encounters and place attachment. Ultimately, the play park allows any individual to gradually belong by being able to both benefit from and contribute to the play park. As one of the “founding mothers”, Amano Tomato, puts it: “This is a place for all people, all generations”. 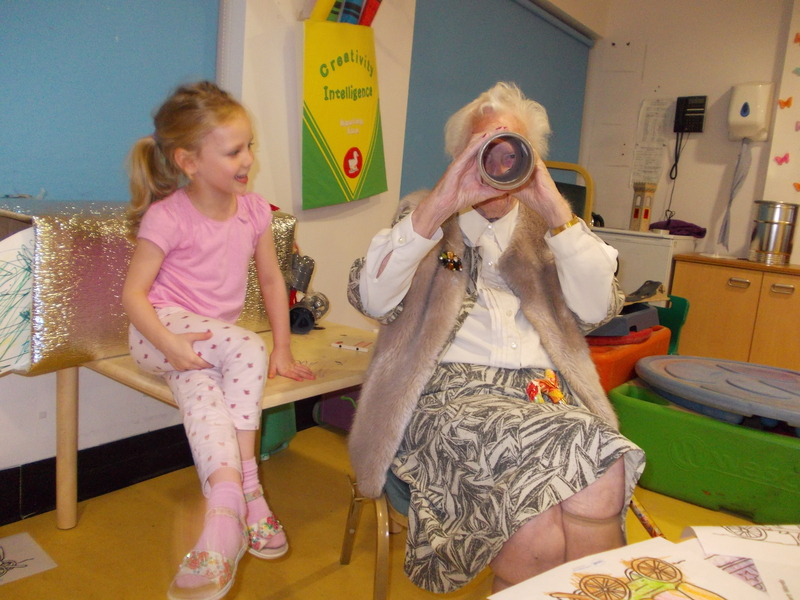 Uunaffiliated with formal intergenerational activity programs, the everyday life of the children and their families has gradually intertwined with the lives of local older adults, who drop by every day to make a bonfire or hang out with the kids. Fire is a rare experience for anyone in Tokyo, yet it is an integral part of traditional Japanese social culture. Provided with a simple shelter, seating in the shade, and a place to make tea and coffee, the elderly are included in the daily happenings. 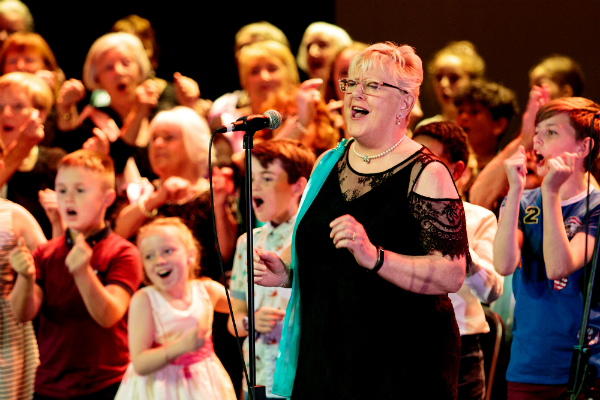 In this ’breach’ of the formal city, all people are invited to participate in a free, fun and creative intergenerational interplay. Embedded within all these junk structures is an inclusive spirit. And it is beautiful. The incultivated nature of the playground gives the children the possibility to explore the world freely, and gives the elderly the possibility for helping out and using tools. 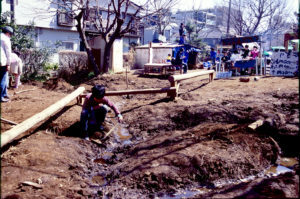 As the playground is always-changing, the children and their neighbours of all ages can take on new projects together. This fosters a sense of community and ownership. 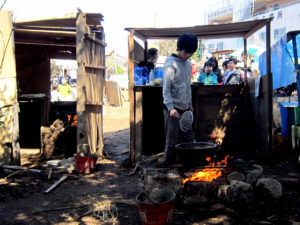 These playgrounds are the only place in urban Tokyo where you are allowed to make fires: the fire itself is a place for gathering, exchange of knowledge and preparation of food. For more information about the Moving Together Project visit http://www.sammenibevægelse.dk (in English).